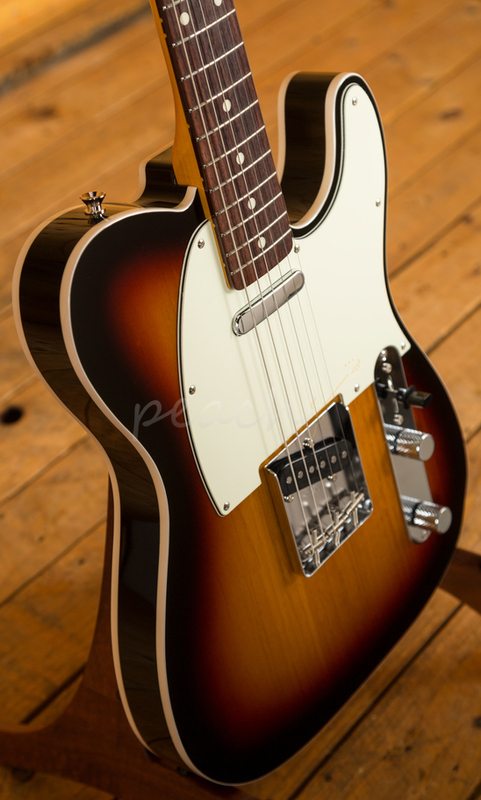 Another superb Japanese Fender Telecaster. 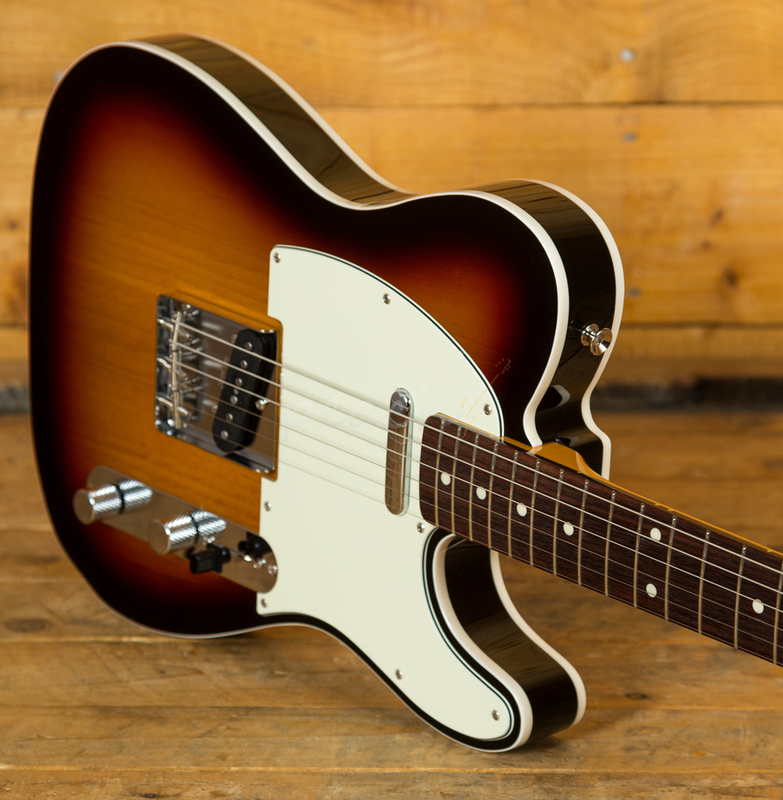 These 62 Tele Custom Models are only available to purchase from Fender a few times a year, as generally - they're only available in the domestic Japanese market. 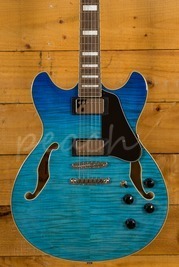 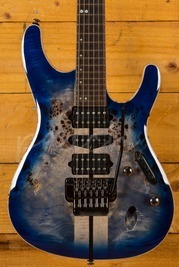 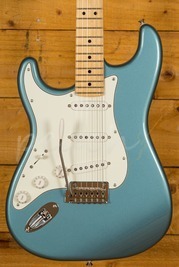 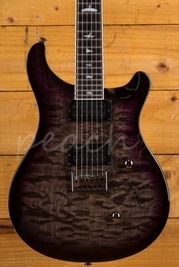 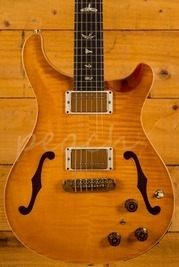 Japanese Fender guitars have always been well sought after and when you pick one up and play one, you can see why. 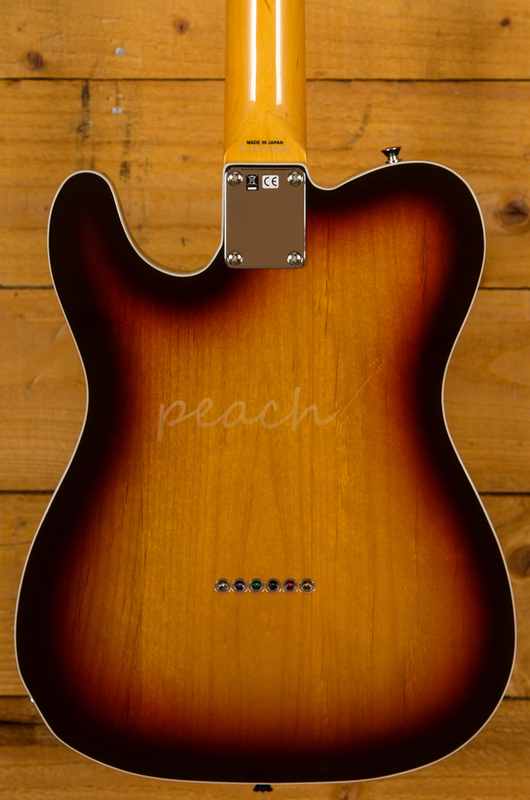 Supreme build quality, which is really second to none, plus the tones are always super authentic. 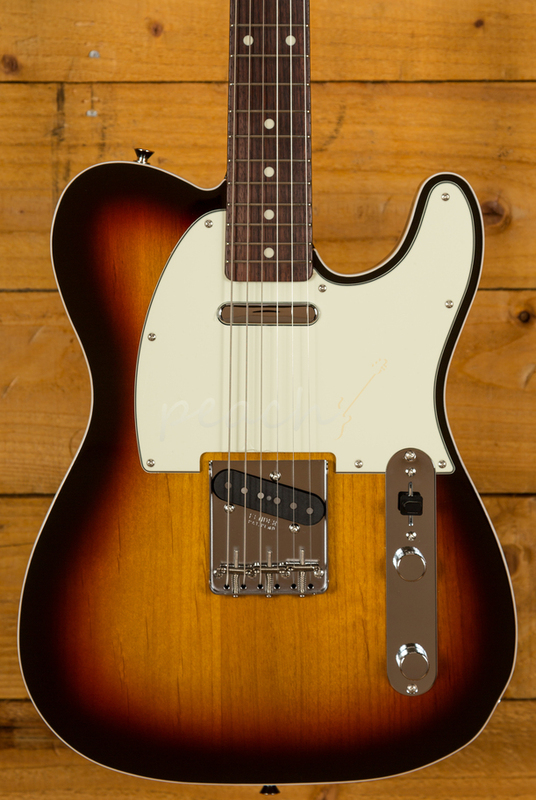 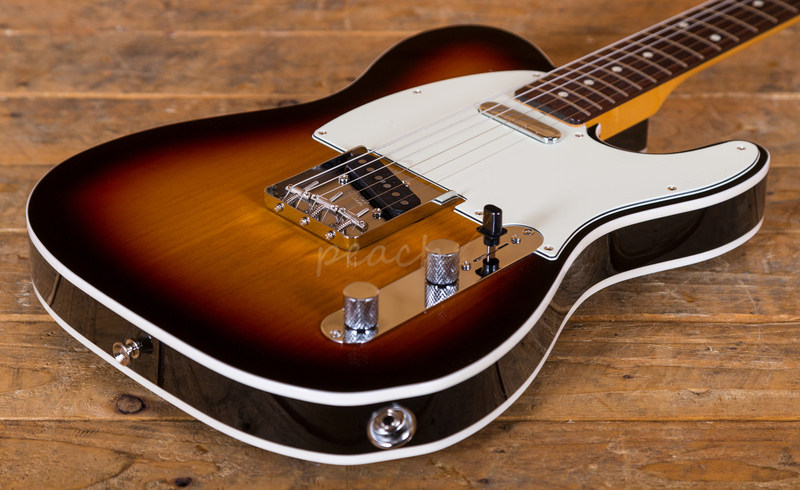 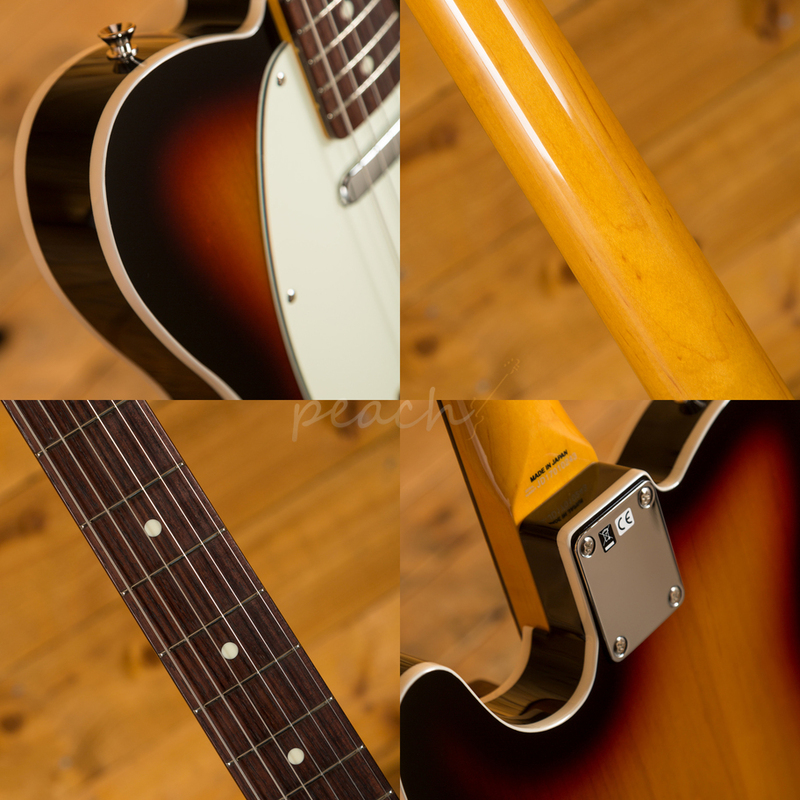 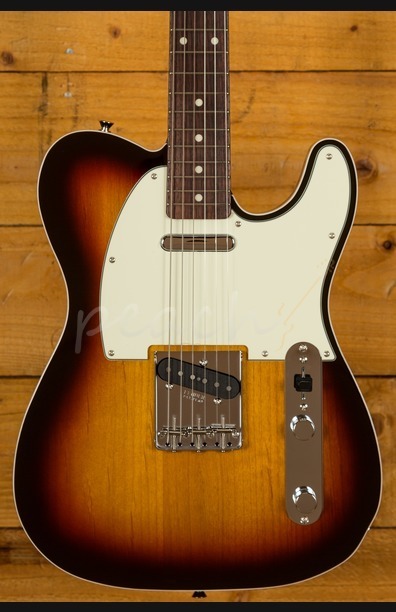 This guitar is a vintage specced 62 Tele Custom and finished in the always awesome 3 Tone Sunburst!